Chain, hinge or roller conveyors, belt conveyors, and other special conveyors manufactured according to their technical specifications. Our engineering team can guide you on the solutions available in the market, for the supply of equipment in more complex facilities for food handling, boxes, bottles, sacks, etc. * If you want to access the section of pallet conveyors, Click here. 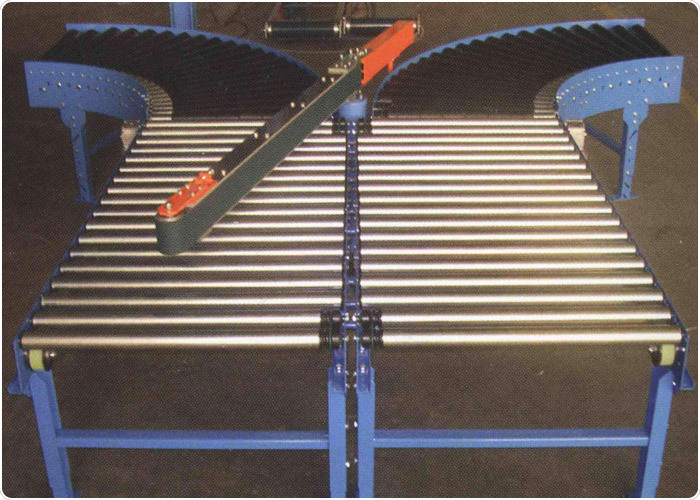 Used in many applications, these conveyors have endless possibilities given the huge number of band types available on the market: smooth belt conveyors or ribbed band, made of PVC, Polyurethane, Polyester, Polyolefin, Silicone, Teflon, or ribbons metal mesh conveyors for diverse applications. To transport boxes, sacks, land, envelopes, buckets, books, trays, food, ice cream, pieces or dough …. Explain your application or requirements in order to send you our best budget. 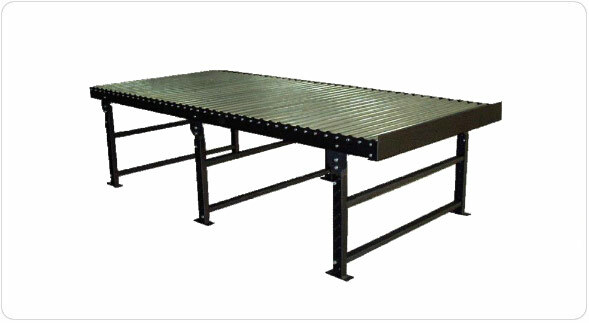 Motorized or with free rollers, this type of conveyor is one of the most used in the industry, both in warehouses with order picking and picking shelves as in other sectors. Contact us to find the solution to your problem. If you wish to access the section of pallet conveyors, click here. A classic at the end of the line, especially in the non-motorized versions. Available in rolls or rollers version. Rolls or roldadas, in PVC or AISI-304 stainless. Standard widths of 300, 400, 500 and 600mm, with stretches of stretches from 1 to 5 meters long. Other measures on demand. For more information, do not hesitate to contact us. 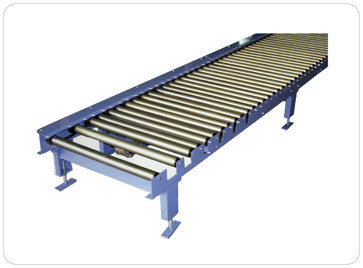 This type of conveyor is also used in a multitude of applications: Pharmacy, food, cosmetics, automotive, logistics, bottling, etc. Manufactured with chains in low friction acetal, white acetal, reinforced polypropylene, reinforced polyamide, kevlar treatments, treated steel, AISI 430, 304, SSC, etc. Tell us your application. For more information, do not hesitate to contact us. 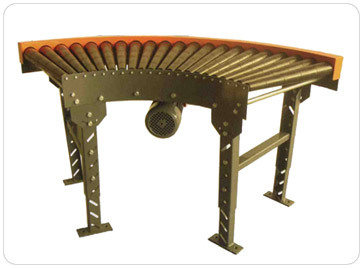 This type of belt conveyor or modular belt conveyor is characterized by being able to have a much wider useful width than other types of conveyors, being able to work with a large volume of cargo without having to resort to high speeds. For more information, please contact us. Hydraulic pushers, positioners, speed regulators, transfers, ball tables, accumulation lungs, guides and profiles. For more information, do not hesitate to contact us.